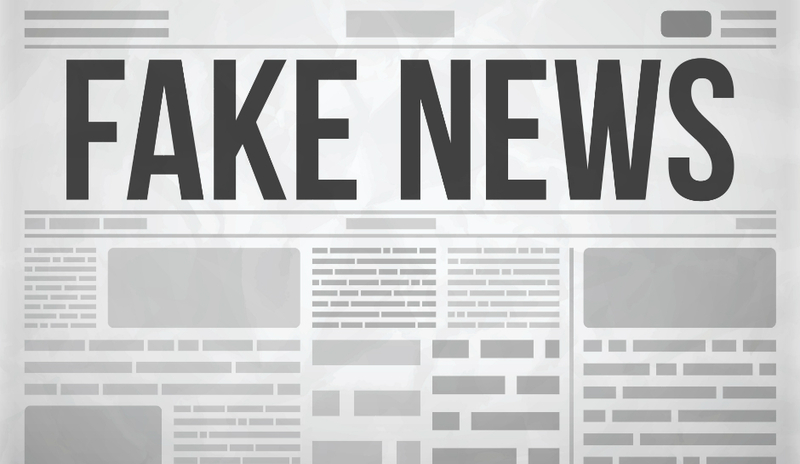 Fake news has been a hot topic ever since the presidential election but according to one recent analysis, the issue has persisted for far longer than most realize. An analysis of more than 4.5 million tweets and retweets from 2006 through 2017 shows that inaccurate news stories spread faster – and further – on Twitter than true stories. Researchers arrived at this conclusion after examining around 126,000 tweet cascades – families of tweets consisting of one original tweet and every retweet spawned from it. The tweet cascades in question focused on one of around 2,400 news stories that had either been verified or debunked by at least one fact-checking organization. In general, researchers found that discussions of false stories typically start from fewer original tweets. Some of their retweet chains, however, managed to reach tens of thousands of users while true news stories never spread beyond more than about 1,600 people. All things considered, fake news was found to be about 70 percent more likely to be retweeted than true stories. Also of interest is the fact that true stories took about six times longer to reach the first 1,500 people compared to false stories. Interestingly enough, data also indicates that computer programs – bots – spread true and false news about equally which suggests humans are primarily to blame for the spread of fake news. Critically, the study didn’t fully inspect the contents of all posts and retweets. As such, it’s entirely possible that some people retweeted a fake news post and added a comment to debunk it. Nevertheless, it offers a good first step in understanding the issue. “We’re barely starting to scratch the surface on the scientific evidence about false news, its consequences and its potential solutions,” said Sinan Aral, an expert on information diffusion in social networks at MIT and co-author of the study.